Well you asked for it and we have listened to your requests. 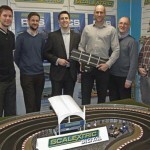 Dale Luckhurst takes us through the features of the Award Winning Scalextric RCS System. 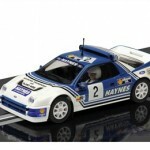 Scalextric are proud to present seven new cars including two newly tooled models. 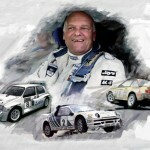 Get your Rally Group B on! 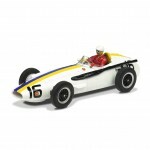 So who would like to see these classic cars go head to head?